The immune system is a natural part of the body’s defence mechanism. It is responsible for protecting us against bugs and bacterial infections, making us less susceptible to catching viruses and other illnesses. 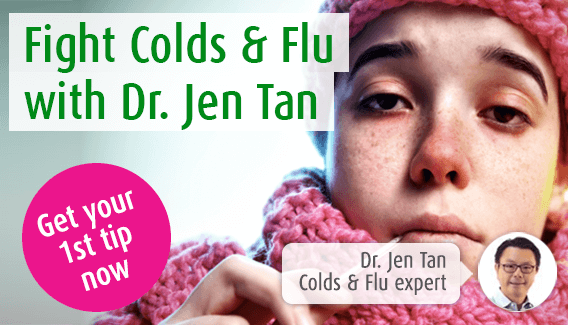 Here at A.Vogel Talks Immune System, our immune system expert Dr Jen Tan addresses the relationship between the immune system and common complaints such as sinusitis, the cold and the flu, and how they can be treated using home remedies and natural alternatives. There's also a Q&A service if you wish to ask Jen any questions.